Hi Gorgeous! 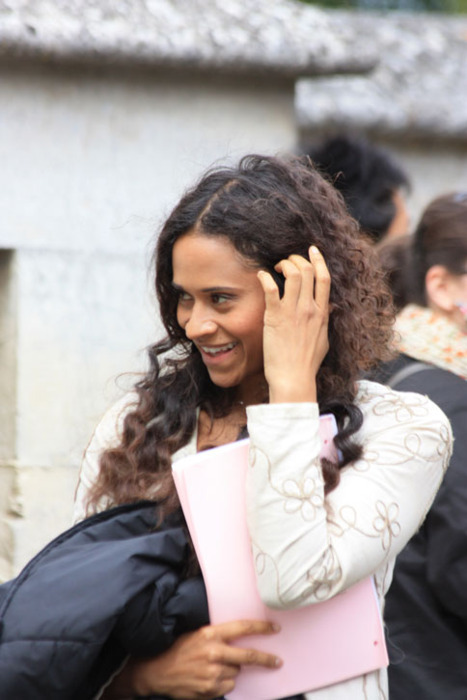 Why Yes, You, Angel – Jäger der Finsternis Coulby. . Wallpaper and background images in the Arthur und Gwen club tagged: gwen angel coulby. This Arthur und Gwen photo might contain geschäftsanzug, business-anzug, gut gekleidete person, anzug, hosenanzug, pantsuit, porträt, kopfbild, nahaufnahme, portrait, headshot, and kopfschuss.